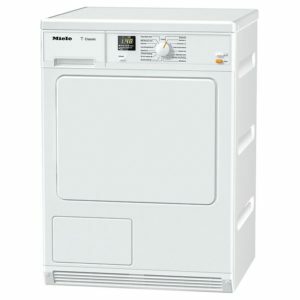 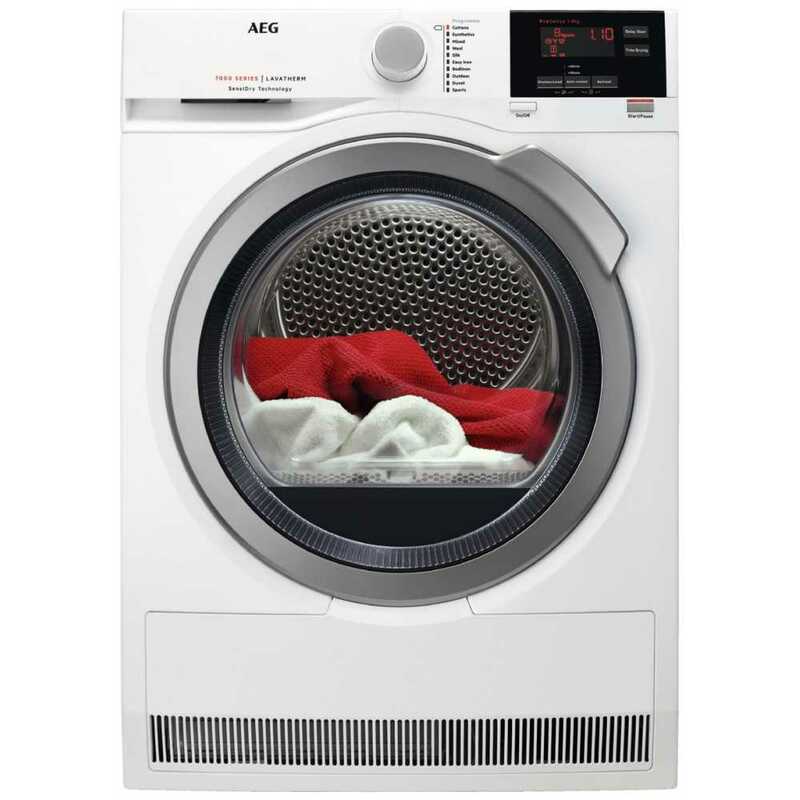 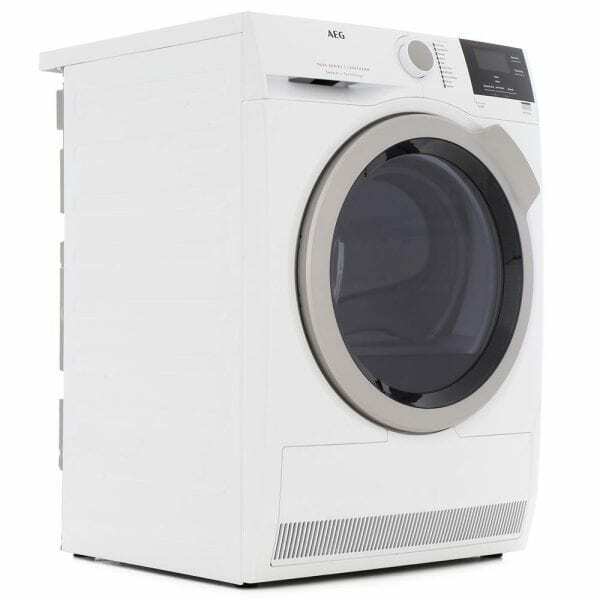 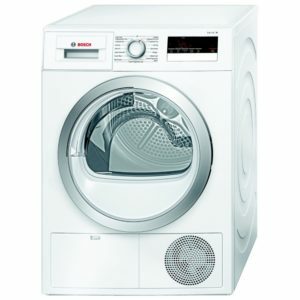 Spacious with gentle drying, the T7DBG832R from AEG will take care of your clothes while offering great results. 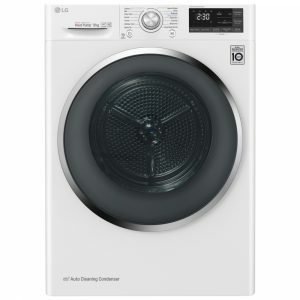 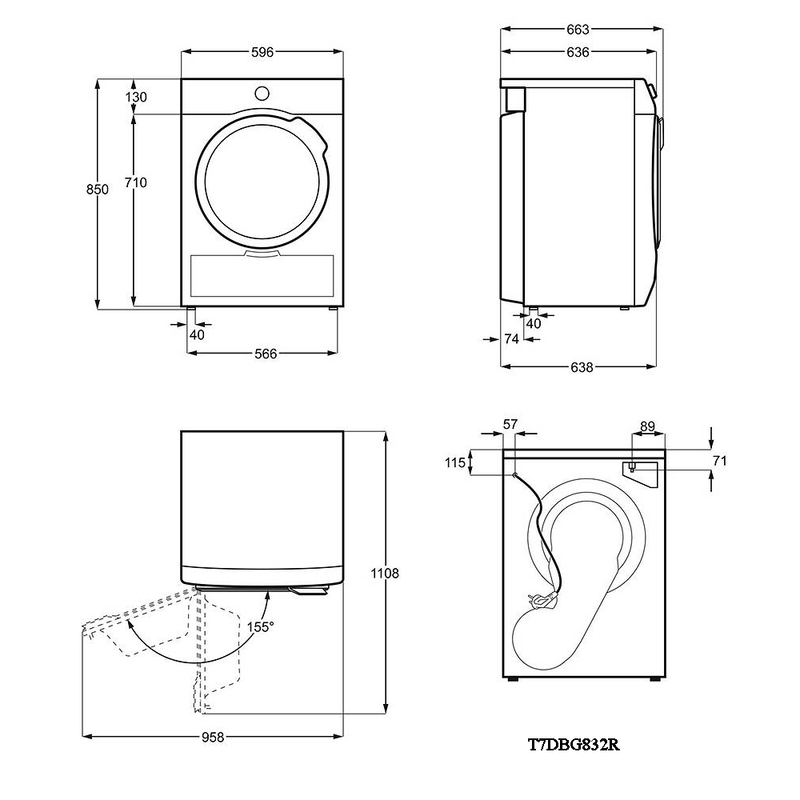 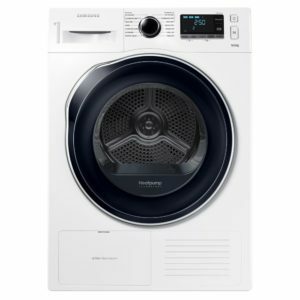 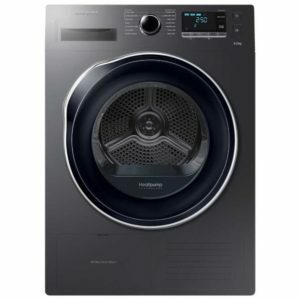 The clever SensiDry system draws moisture out of the load at lower temperatures so your clothes are never overheated, while Pro Sense technology actively monitors the laundry and adjusts the drying time so there’s no overdrying. 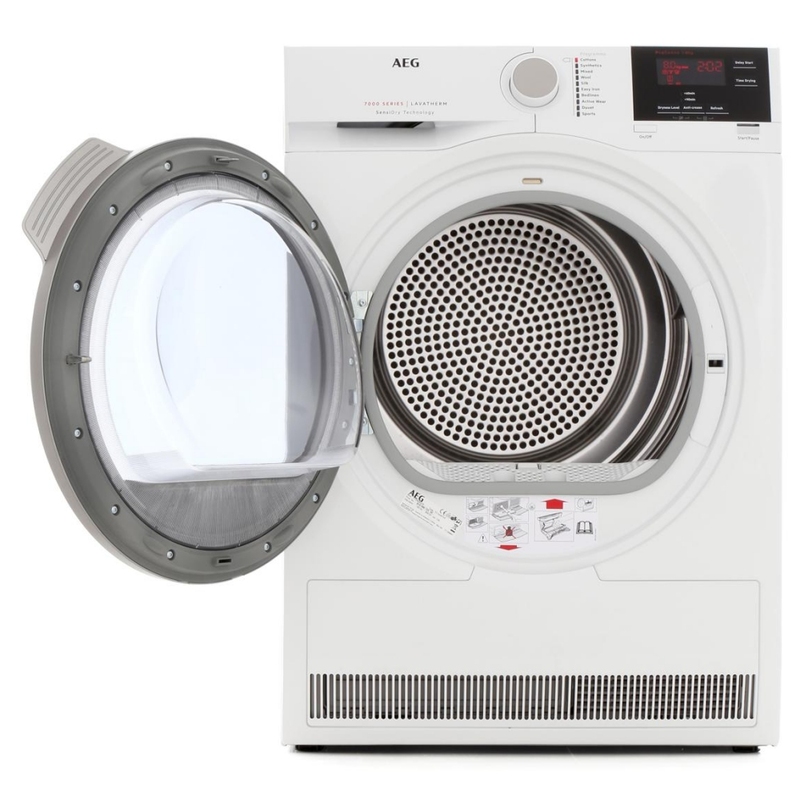 Heat pump dryers offer significant energy savings, with this model offering an A+ rating, though their incredibly efficient systems may run for longer. 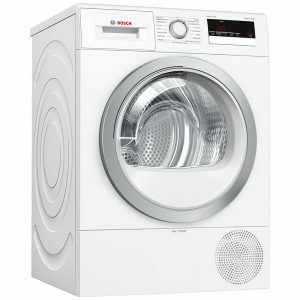 Thanks to the lack of need for a vent hose, this model can be installed anywhere inside, offering great flexibility.